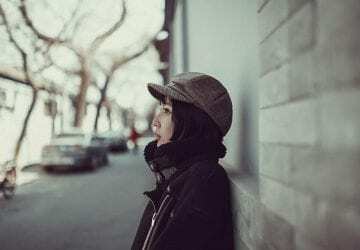 Set in the spectacular surroundings of Banff and Lake Louise, everyone’s favourite winter festival, SnowDays has returned for 12 days from January 16 to 27. This year’s festival features the world-renowned Ice Magic Festival and the newest event, Tribute to Craft Spirits Festival, which is highlighted by a two-day outdoor cocktail and food tasting experience, along with curated cocktail menus at select restaurants around Banff and Lake Louise. ambiance of a warm cup of cocoa paired with a wool sweater and a crackling fire. To celebrate, Banff and Lake Louise is encouraging everyone to put on their warmest layers, grab their skates, and enjoy a DJ hosted skating party; learn ski basics at the SkiBig3 Slide and Ride; head to the Cave and Basin for a cinematic experience at the Winter Carnival; take part in the annual Gallery Hop series of events; visit the Banff Centre for a musical concert; enjoy the Snowed In Comedy Tour happening downtown, and simply enjoy perusing the exhibition of snow sculptures located throughout the town of Banff and ice sculptures that look out upon Lake Louise. 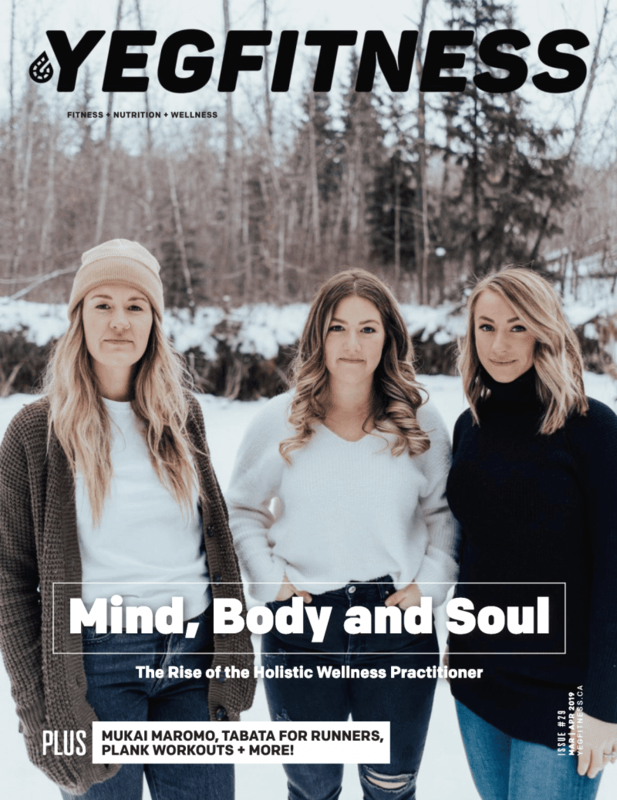 The YEG Fitness team headed down to Banff for the opening weekend to take in the festivities and we shared our experiences on social media to give everyone a taste of what they can expect. It’s not too late to book your reservation for this weekened to enjoy the festivities. We stayed at the Banff Rocky Mountain Resort which was just outside of town offering amazing views and a full kitchen which was a huge plus for a quick breakfast and coffee before heading out for a full day of adventure, or a glass of wine in front of the fire before winding down after a day exploring. Bear Street: in the heart of Banff this is where all the action will be taking place with the snow carving competition, live music, and firepits with complimentary maple taffy, and marshmallow roasting. Banff Avenue Square: Two beautiful snow sculptures featured in this bustling square on Banff Avenue. Family Fun Zone, Banff High School Field: for SkiBig3’s Slide and Ride to learn the basics of skiing and boarding and ice-skating parties hosted by a DJ with free skate rentals, alongside two beautiful snow sculptures perfectly positioned for the ultimate Banff Winter Wonder wonderland selfie. Banff Sunshine: head up for a day on the slopes and marvel at the unique snow carving centered at the ski resort. Mt. Norquay: a short drive from Banff’s center, you can enjoy all of the fun winter activities from tubing to boarding, while basking in the presence of a beautiful snow sculpture. Banff Gallery Hop: have a glimpse of Banff’s art, culture, and heritage on January 26 from 2-6 pm. Banff Winter Carnival: head over to the Cave and Basin for vintage films, curling, and outdoor games (free with admission). Take in the festival after hours as you enjoy skating on Lake Louise and witness the beauty of the ice sculptures lit up under the stars. Warm up by the fire as you sip on a cocktail curated as part of the Tribute to Craft Spirits Festival at the outdoor ice bar. Then head to Banff and wander the downtown area enjoying the larger-than-life snow sculptures and sample a special cocktail menu before dinner at the participating restaurants. 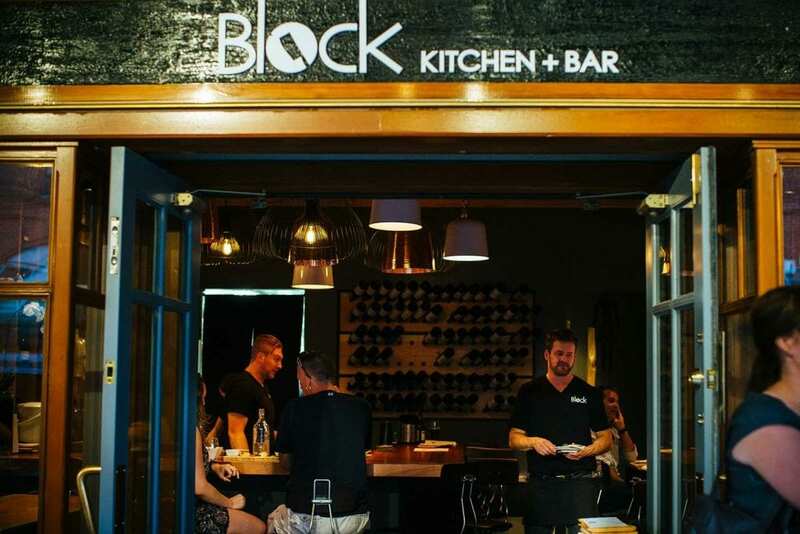 We enjoyed an amazing meal at Block Kitchen + Bar sampling oysters and mussels that were some of the most flavorful we’ve ever had. Their special board changes daily and we recommend ordering of whatever is fresh and seasonal. You won’t be disappointed. If it’s full and you didn’t make a reservation, we recommend sitting up at the bar and watching the bartender craft some amazing cocktails. 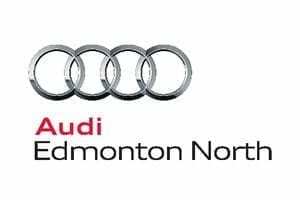 Afterward, check out a musical performance at the Banff Centre, view some works of art at the SnowDays Gallery Hop event at Willock & Sax, or a Comedy Show at the Snowed in Comedy Festival. Let the sparks fly as you enjoy a date night in the Rockies! Grab your closest friends and head to the mountains to celebrate winter in the Rockies. 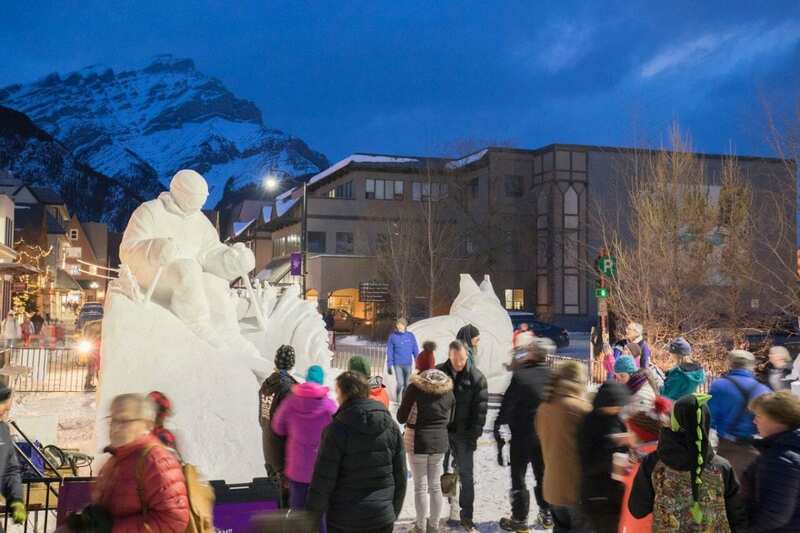 Stay overnight and experience the festival at length by checking out the snow sculptures that adorn the streets of Banff. While you’re at it, race your friends at the tube park at Mt. 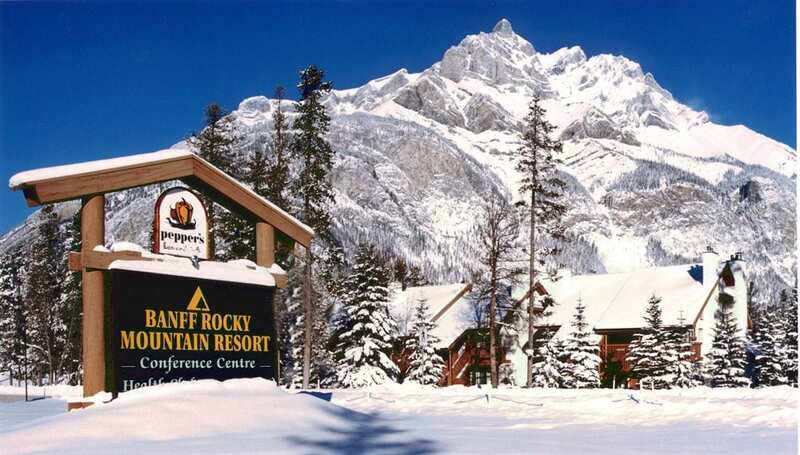 Norquay or hit the slopes at the Lake Louise Ski Resort or Sunshine Ski Resort. If shredding down the mountain isn’t your thing, enjoy the breathtaking views from the Banff Gondola. From there, you can enjoy a meal with a view you’ll never forget. Enjoy activities for all skill levels, and ages throughout Banff and Lake Louise. Enjoy a guided snowshoe tour with Great Divide Nature Interpretation, ski the groomed cross-country ski trails near Baker Creek Ski Resort, take turns tubing down the Lake Louise Tube Park, and enjoy the interactive activities throughout the Banff Avenue Square. Also, don’t miss out on the ice-skating parties (free skate rentals available) and the SkiBig3 Slide and Ride set up in downtown Banff. 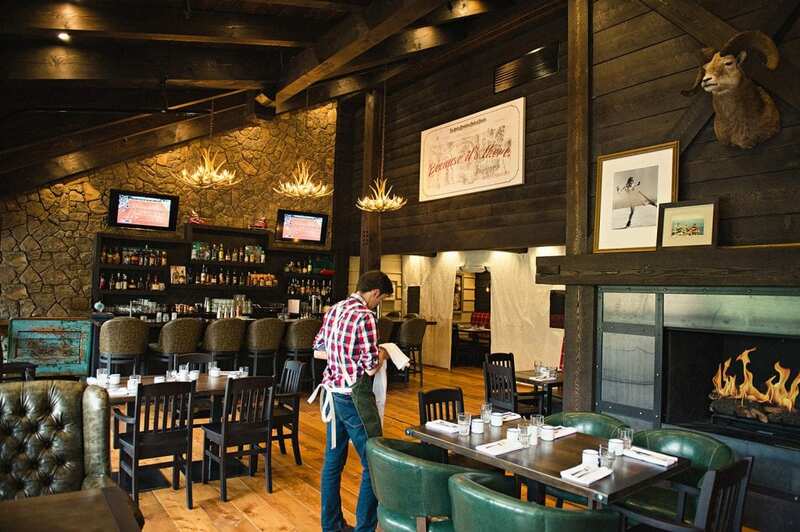 Spend an hour or two over lunch at High Rollers right on Banff Ave. Their slogan is “Pins, Pints, Pizza” so it’s perfect for the whole family and the kids will love the classic video games and pool table in the back as well. End the day with a delicious meal at one of the many participating restaurants in the Tribute to Craft Spirits Festival as the adults sip on a delicious crafted beverage and the kids fill up on steamy hot chocolate. 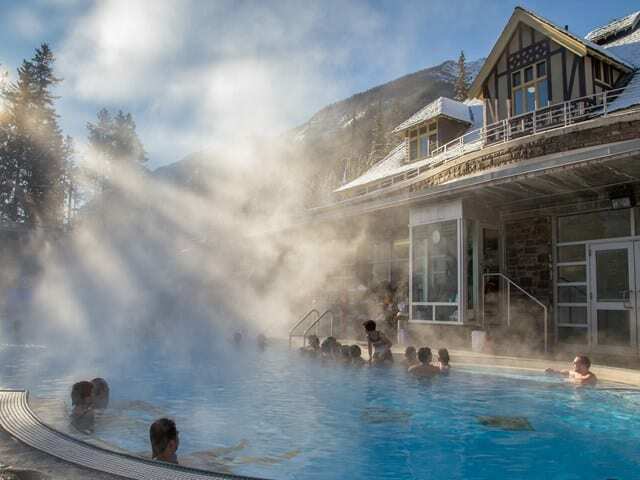 We also recommend heading to the Banff Upper Hot Springs for a nice soak in the afternoon and if they’re not afraid of heights, the Banff Gondola is right next door. For more information or to see everything that SnowDays has to offer and top book your accommodations, visit the Banff & Lake Louise website to keep up to date. You can also follow along on social media and make sure to tag #BanffSnowDays in your Instagram posts.